My life drastically changed as soon as I step foot into my first kundalini yoga class. I remember it all too well: I just finished my first year of law school and was completely unhappy with myself and the way my life was unfolding. My passion for life was sucked out of me and replaced with overwhelming stress, worry and anxiety. I felt lost and knew I needed to do something about it. I took some classes at corporate yoga studios in varying styles and they were all great, but none resonated with me enough to keep me coming back for more– until I stepped into my first Kundalini yoga class at Seventh Chakra Yoga. I had no idea what Kundalini yoga was, but after that first class, I can honestly tell you that I felt a peace within me that I never felt before. The class wasn’t just a series of poses, it was about reprogramming all the negative patterns sitting in our cells and muscles, and learning to connect with something inside of us that is always there but rarely treasured. Flash forward 2 years later, and I am now a Kundalilni yoga instructor and feeling the most beautiful ME I’ve ever felt in my life! I thank the universe everyday for leading me to this very special practice and I would love to join each and every one of you find your true Sat Nam just as I did. nice story. 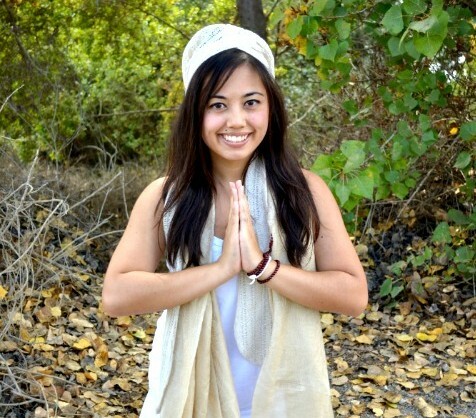 Kundalini yoga is such a powerful experience! Wahe Guru!